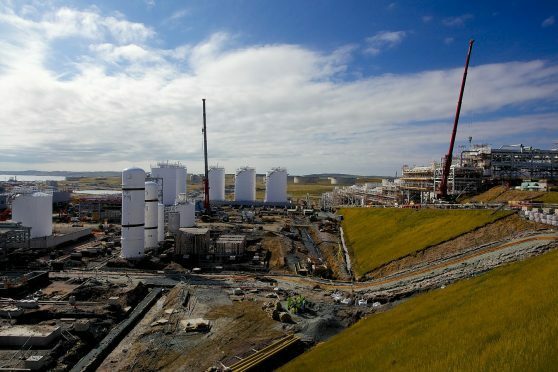 The Health and Safety Executive (HSE) issued the notice following an inspection of the Shetland gas plant, where workers are being moved from a two weeks on, three weeks off rota (2:3) to a 3:3, 3:4 pattern. It states that Total failed to sufficiently assess the “fatigue risk” arising from the change for workers carrying out tasks to control major accident hazards. For the full story visit Energy Voice.